Fresh herbs for an Icy Spring! It’s April 15, 2018 – today and we’ve been indoors all day due to the ice storm. I’m enjoying my day watching “Honey I Shrunk the Kids” and doing all sorts of cooking and baking with the kids. Last week we went out and purchased a bunch of herbs for our kitchen from the local nursery. Fresh herbs and their essential oils have been found to have many beneficial properties. Fresh and dried herbs (which tend to be from the flower or leaves of plants) as well as spices (more often from the bark, branches and roots) are a great way to make food more interesting and add variety to your meals. Traditional Indian medicine (Ayurveda) combines foods, herbs and spices to everyday healing protocols. All herbs, as well as being tasty, quite often have health giving properties. They all have a high nutritional content (just as brightly coloured vegetables do) but of course we eat them in much smaller quantities because of their strong taste. They have important qualities that very rarely would be harmful in large amounts. They are a potent and important part of a healthy diet and work just fine in small but tasty amounts! Below are some of the most common and easy to grow herbs that can be as close as your back yard or even by your kitchen window. The dried version of these herbs still have some medicinal qualities but the fresh version, straight out of the garden is the best! 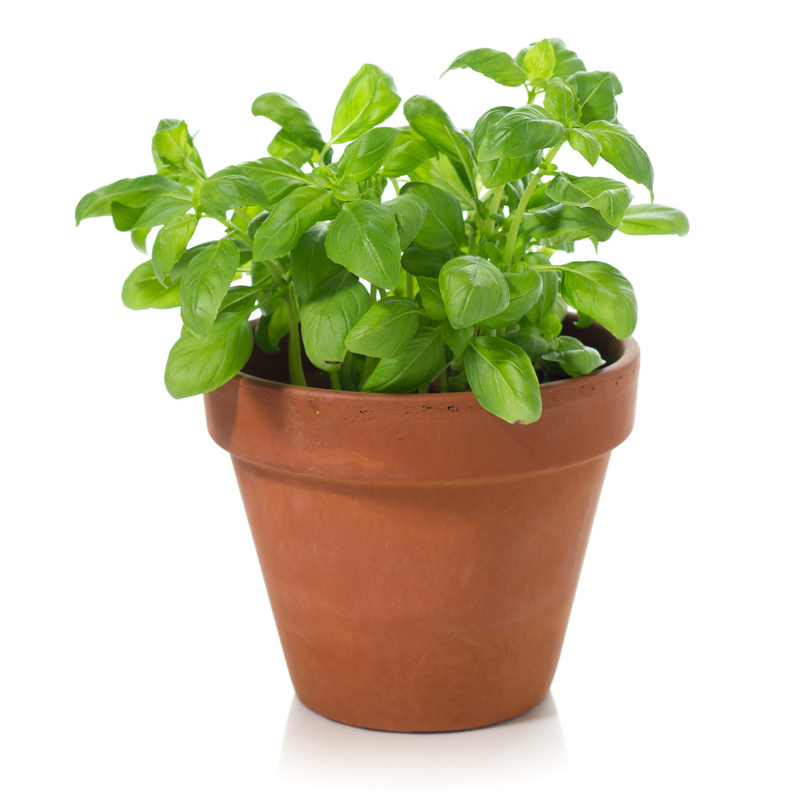 Basil is from the mint family. It sooths the stomach (particularly flatulence), relieves cold symptoms (make a tea with basil and black peppercorns), has antibacterial properties and eases depression. Its essential oil contains camphor. Most recently, basil has been found to contain 2 phytochemicals that effectively kill of bacteria such as E. Coli and Listeria. It is being researched as a food preservative, possibly in the future being used in food wraps. Keep it in your kitchen to keep away flies and other insects. Traditionally, it is said, that there are fewer arguments in a kitchen where you can smell basil! Used traditionally for coughs, flatulence and at the beginning of a fever. It can be used topically for rheumatism. Oregano and marjoram are easily confused as they look very similar. Oregano Vulgare are the true oregano, while oregano majorana are the sweet marjorams. Both are similar in taste with marjoram being milder and sweeter. The essential oil of oregano has powerful agents that inhibit candida, bacteria, viruses and parasites. It has been shown to be an effective antibacterial agent as well as containing very high levels of antioxidants. Oregano oil is used to treat a number of ailments and to boost the immune system. It can irritate the skin and mucous membranes if used at full strength. It is usually sold combined with olive oil. Parsley is full of Vitamin C, calcium, Vitamin A, potassium and iron. It contains more calcium by weight than any other vegetable and more Vitamin C by weight than oranges. It has strong diuretic properties, helps with high blood pressure and circulatory health, expels worms, helps kidney, liver, lung, and thyroid function, relieves indigestion, gas, congestion and freshens the breath. It also stimulates uterine muscles, inhibits the growth of tumor cells, helps with anemia and has estrogenic properties. Tarragon is high in potassium. The tea from this herb has been used to treat hyperactivity and insomnia. It protects against high blood pressure and strokes and stimulates the appetite and eases digestion. Its essential oil can relieve arthritis, inflammation and toothaches. Garlic is a sulfer containing plant from the onion family. Its active ingredient, allicin, is an antibiotic that has been shown to help with viruses and staph and strep bacteria. Use it as part of any healing diet against candida, diabetes, high cholesterol and high blood pressure. Garlic contains antioxidants (especially vitamins C and A and selenium) that boost the immune system and protect us against allergens and pollutants. It is also an expectorant. This herb will ease digestive complaints even in a colicky baby. It will increase a nursing mothers milk and relieve any breast congestion. It has been said that smelling the seeds that have been steeped in wine will cure a case of the hiccups! Roman gladiators used to eat their last meal before going to battle with plenty of dill because it had a ‘fortifying’ effect and (hopefully) made them stronger! The properties of onion are similar to garlic. It is an antiseptic, diuretic and expectorant. It can be used as a medicine for coughs, asthma and bronchitis, and can be used topically for spots and marks on the skin. An onion ‘necklace’ (onion slices inside a scarf tied tightly around the neck) at the first sign of a cold will help move the lymph fluid along, hasting the end of the cold (you’d better only try this at home!). Thyme is an antiseptic and disinfectant and works well for respiratory conditions such as whooping cough and bronchitis. Gargling with it (the essential oil) can help sore throats, bad breath, tooth decay and cold sores. Topically it will help fungal and parasite infections, sores and boils, and an itchy, flaking scalp. Drinking thyme tea will relieve sore throats, coughs and colds. As with most of these other herbs it will also assist and ease digestion. 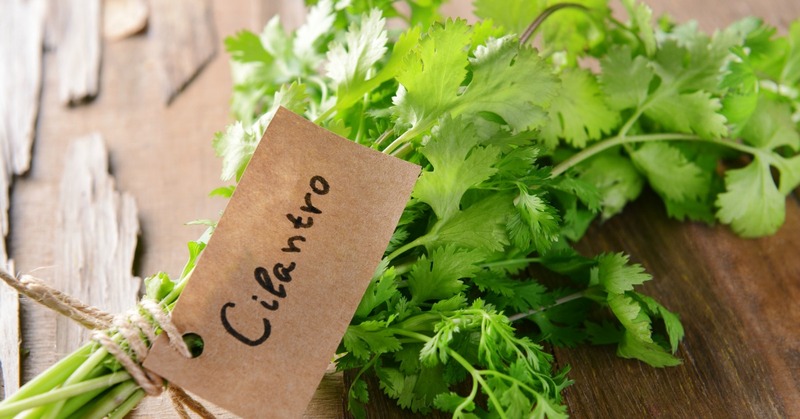 Cilantro has good quantities of calcium, phosphorous, potassium, sodium, magnesium and beta carotene. It has beneficial stomach properties and eases digestive problems such as nausea and vomiting. It can be helpful with fevers, purifies the blood and strengthens the heart. It has been called the ‘poor mans chelator’, which means that it has a talent for drawing out heavy metals from the body and helping to excrete them. Traditionally and still found today, a coriander seed was placed in the middle of candies and jaw breakers. 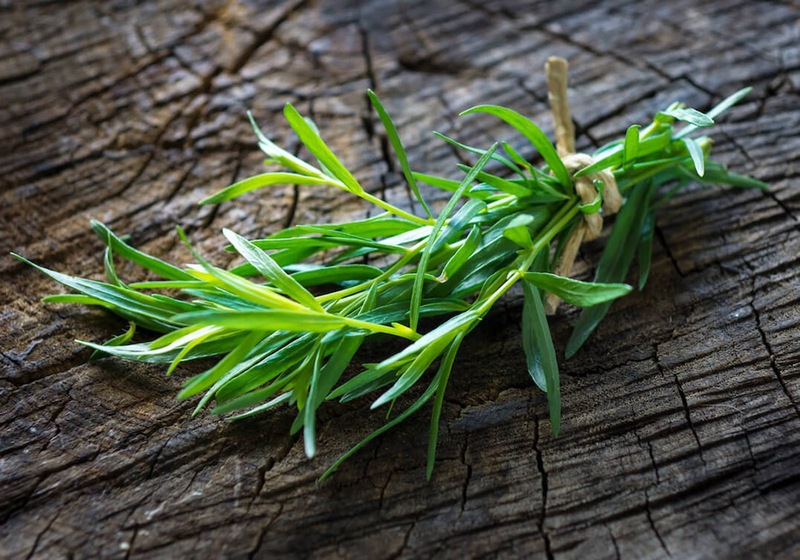 Rosemary lasts quite a long time stored because it has a high quantity of essential oils. Culpeper’s Herbal claims that it strengthens a weak memory and ‘quickens the senses’. It stimulates the production of bile by the liver, and is good for digestive problems, flatulence, high blood pressure and headaches. An ointment or oil infused with Rosemary will help the joints. Chewing the leaves on a long drive will keep you awake! How will you use your herbs? Next week I might share some delicious recipes depending on how well they turned out tonight or I’ll discuss how we might use some of these herbs as a homeopathic remedies for certain conditions…. Stay tuned.. and stay warm! Stay in touch for upcoming workshops and sign up for the Serenity Newsletter.